Hey, everyone! I hope you all had a fun and relaxing weekend. 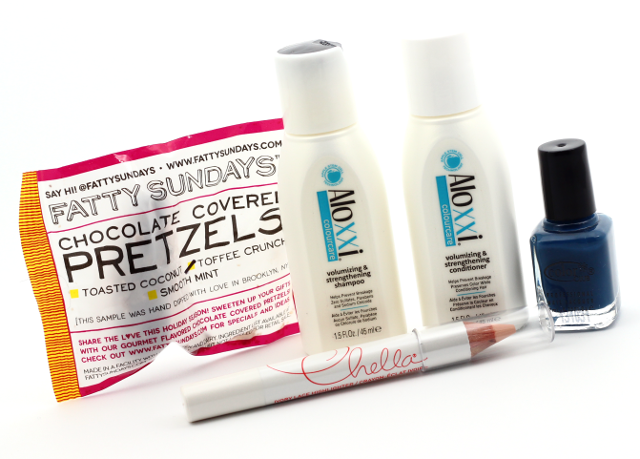 Today I am going to be sharing with you all what I received in my November Birchbox. This month's theme is "More Good"-very fitting since November is all about giving thanks and being more thoughtful. 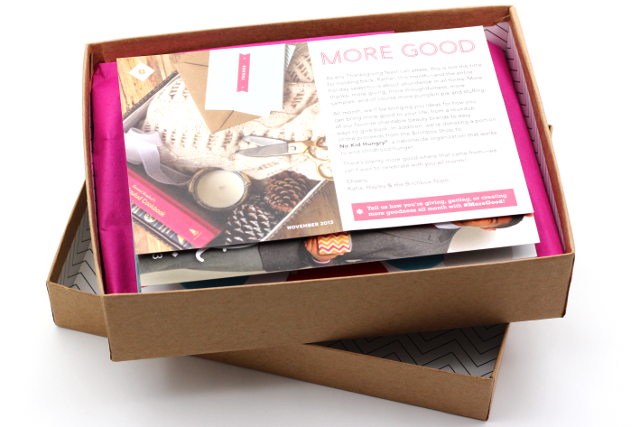 Speaking of doing good, Birchbox will be donating a portion of the proceeds from the Birchbox Shop to No Kid Hungry®, a nationwide organization that comes together to help end childhood hunger. I think this month's box was pretty interesting. 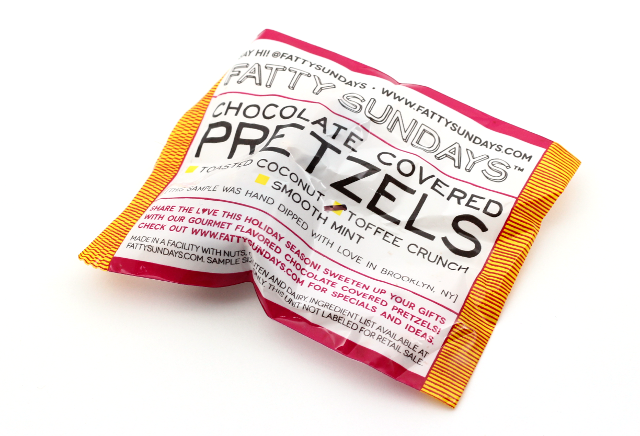 I really like that it included a little bit of everything from beauty and hair care products, to even a sweet yummy snack. Check it out! 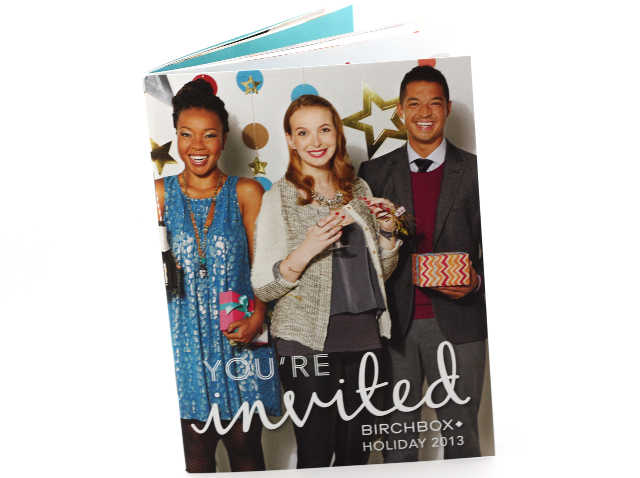 The November box also included a gorgeous Holiday Gift Guide with tons of fun gifting ideas. This is sure going to come in handy when Christmas shopping time rolls around...which is actually pretty soon! 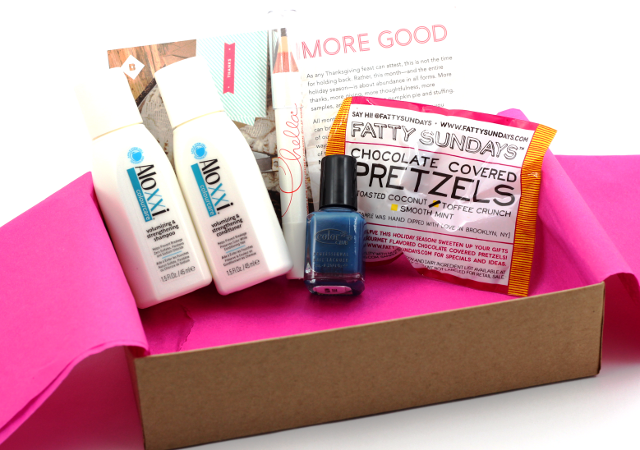 What did you all receive in your November Birchbox?